Serving Milk Daily at your KES Club! We encourage all our Kids Eat Smart Clubs to serve milk daily! Milk on your menu is a great way to ensure students are getting the appropriate servings from Milk & Alternatives on Canada’s Food Guide. We want to ensure a balanced breakfast is served each morning at our KES Clubs and this includes fruit, milk and a healthy whole grain. 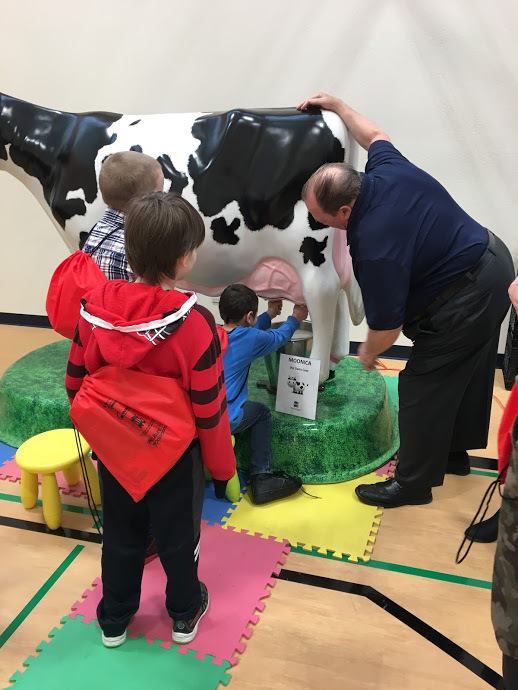 Most of our KES Clubs are able to take advantage of the School Milk Program offered by The School Milk Foundation of Newfoundland and Labrador. 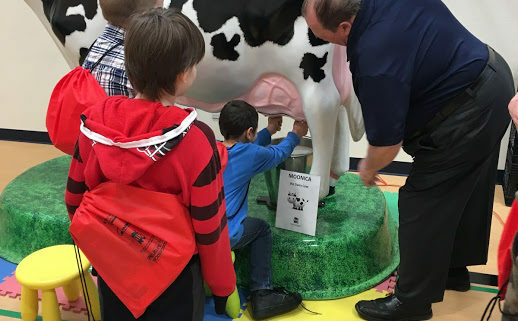 The School Milk Foundation of Newfoundland and Labrador is a non-profit organization and their goal is to ensure milk stays available, and affordable, to the children in Newfoundland and Labrador. We are proud to partner with School Milk Foundation Newfoundland and Labrador throughout the school year. Some clubs serve milk in their smoothies as a fun way to include milk on the menu. Try this smoothie recipe at your club this week. Peel and chop banana into slices. Combine blueberries, banana pieces, 5 strawberries, milk in a blender. Blend until smooth. Add ice cubes in blender and blend again on high speed. Pour smoothie in glasses and serve. https://www.kidseatsmart.ca/wp-content/uploads/2018/11/IMG_5471.jpg 690 518 admin http://www.kidseatsmart.ca/wp-content/uploads/2018/07/KidsEatSmartColour_Logo_340x156-300x138.png admin2018-11-15 19:03:302018-11-15 19:03:30Serving Milk Daily at your KES Club! Volunteering at Your Child’s KES Club! Oatmeal Breakfast Buffet!